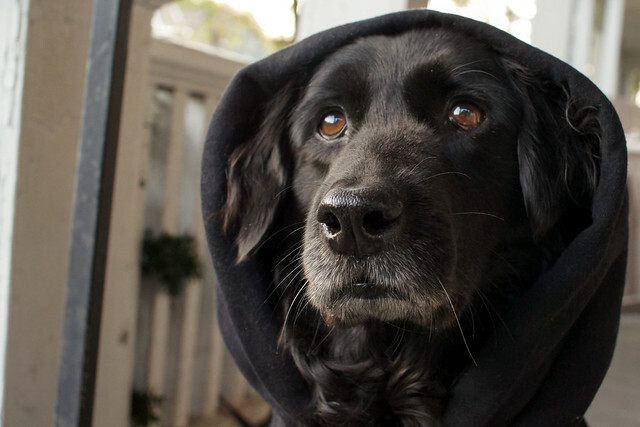 Dahlia shows her support for Trayvon Martin. 100 things #8: Dahlia goes fishing! What would my dog choose?